Teen Vogue has some major masthead changes to report. Following the departures of two longtime editors -- Fashion Director Gloria Baume and Digital Director Naomi Nevitt -- a spokesperson for the publication confirmed their replacements on Monday. Style.com&apos;s market director Marina Larroude will replace Baume as fashion director for the glossy. Her first day will be July 7. Dan Koday will serve as the new digital director starting June 30. 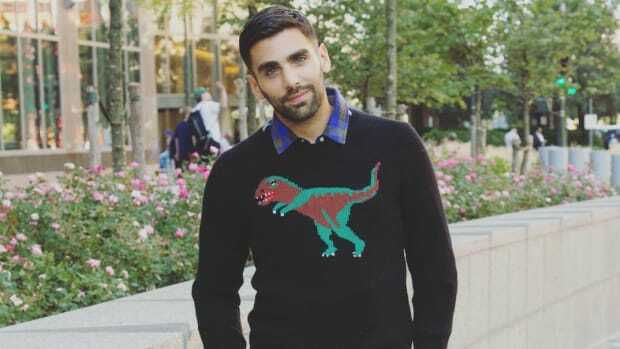 Koday comes from Latina.com, where he was executive content director. 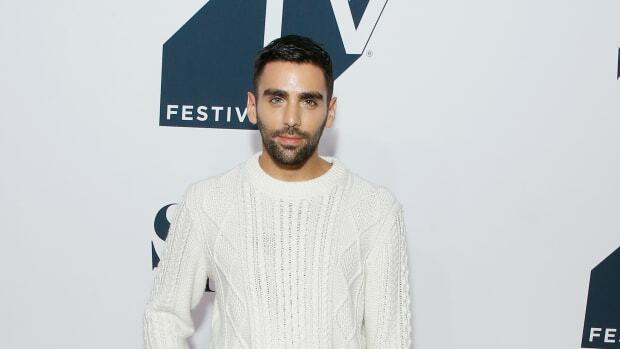 Like many Condé Nast publications, Teen Vogue is in the process of revamping and increasing its online presence; the site recently hired Amanda Keiser as online fashion editor and Phillip Picardi as online beauty editor. Koday&apos;s strong digital background (prior to Latina.com, he was deputy editor at Alloy Digital) likely fits in with this strategy. The spokesperson for Teen Vogue did not comment on the reason for the departures of Baume and Nevitt. Though, they aren&apos;t the only major editors to have departed the teen mag in recent months: In April, longtime senior fashion news editor Jane Keltner de Valle announced she was heading to sister publication Glamour. Esther Adams Achara was named as her replacement in May. Is the 'Teen Vogue'/'Allure' Merger Finally Upon Us? 'Allure' was reportedly hit with a large round of layoffs on Thursday, and sources say that more changes are in the pipeline. He'll hold the same title at both publications.